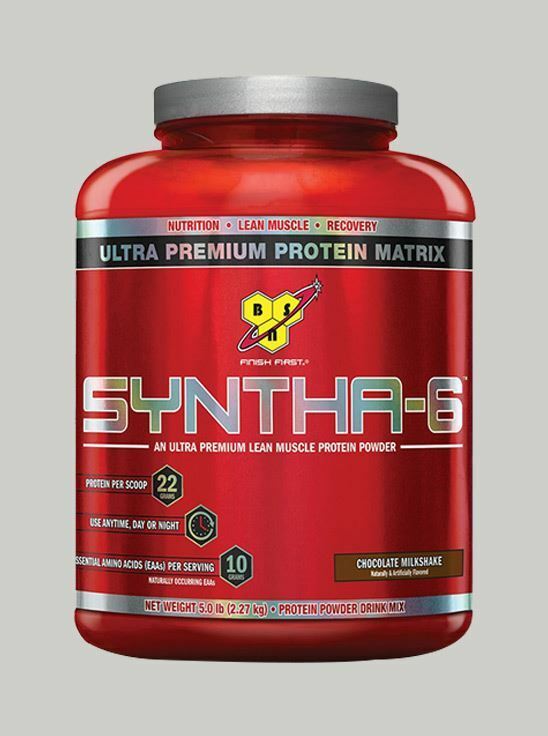 Syntha-6 is an ultra-premium protein powder with 22g protein per serving and is BSN's best-tasting protein on the market. Syntha-6 not only includes essential amino acids and essential fatty acids, but is also an excellent source of fiber, which makes it a nutritious and multi-functional protein supplement. Syntha-6 is the go-to protein for any nutrition or exercise regimen because it is designed to suit a variety of active lifestyles and diet plans.